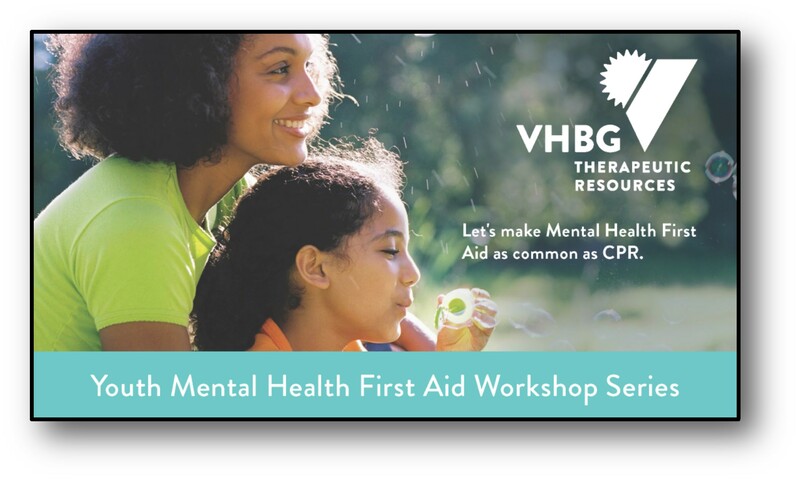 Sign up for one of our FREE Youth Mental Health First Aid workshops today and let your family and friends know they’re welcome too. Anyone anywhere can be the one to make a difference in the life of a youth who may be suffering from a mental health challenge – if they know what to do and what to say. This 8-hour workshop is FREE and designed for adults who regularly interact with youth (teachers, school staff, coaches, church and youth group leaders, parents, social workers, hospital staff, law enforcement, employers, etc.). We’re putting out a rallying cry to make mental health first aid as common as traditional first aid and CPR. Space is limited, so sign up soon for one of our monthly workshops.